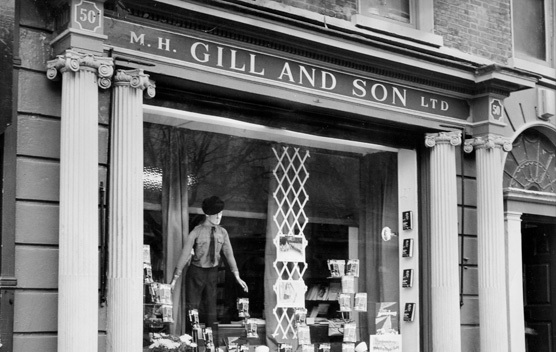 When Michael Gill founded Gill & Macmillan in 1968, The Irish Times described it as ‘a welcome enterprise’ and hoped it would become a home for the best of Irish authors. 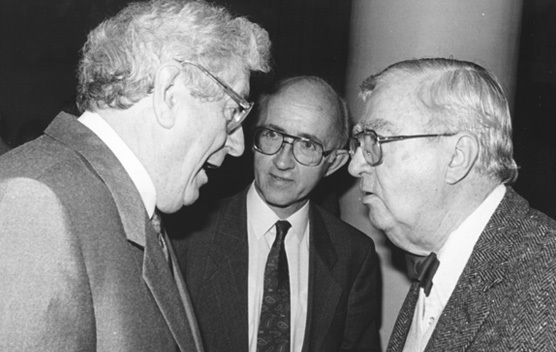 Since then, we’ve published the work of great writers such as Noël Browne, Garrett Fitzgerald, Maureen Gaffney, Diarmaid Ferriter, Tom Garvin, Darina Allen, Fintan O’Toole, Tony Bates and Éamon de Buitléar, to name but a few. We’ve been there in good times and bad, publishing books on every aspect of Irish life: from the 1960s bestseller Prayers of Life to How Stormont Fell; from Rachel’s Favourite Food to The Encyclopaedia of Ireland; from the heady high of The Pope’s Children in 2005 to the popular reissue of Soundings in 2010, when perhaps we all needed a bit more poetry in our lives. Each book, in its own way, captures a slice of life, a slice of the times we live in. 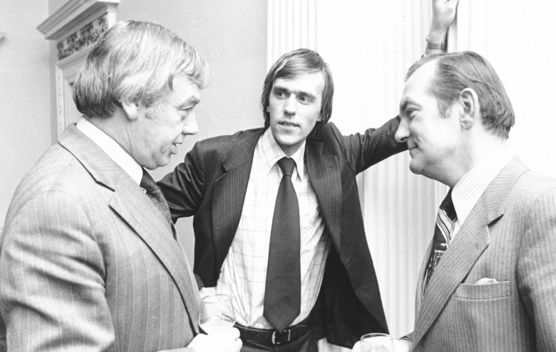 But it was really Michael’s great-great-grandfather who started our story. 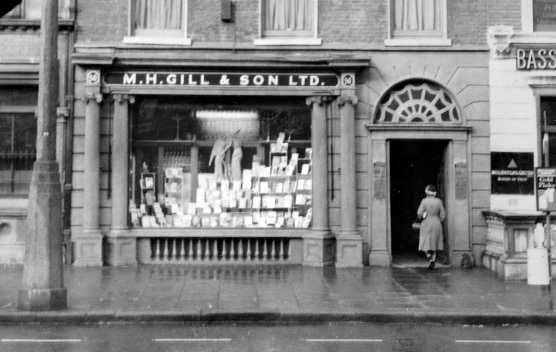 In 1856, Michael Henry Gill, then the printer to Dublin University, purchased the publishing and bookselling business of James McGlashan, forming McGlashan & Gill, which in 1875 became M. H. Gill & Son. 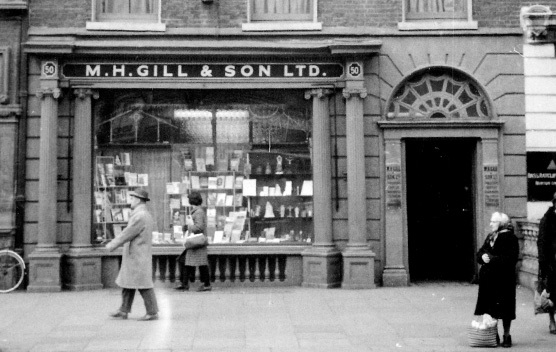 The bookshop, popularly known as Gills, was located on Dublin’s O’Connell Street for 123 years until it closed in 1979. Whether it’s printing, publishing or bookselling, we’ve always believed reading matters. Thanks for reading.